Echo Insurance is a full-service property and casualty Independent Insurance Agency representing a number of different providers. That means we will work to find the best insurance values to meet your unique needs from among several providers. We’ll be more than happy to provide you an “apples to apples” comparison of your current insurance and our offerings. Whether your home is large or small, new or old, we offer markets with low rates and convenient monthly payments. We also write homeowners who have had prior claims and homes which are located near brush or in the mountains. 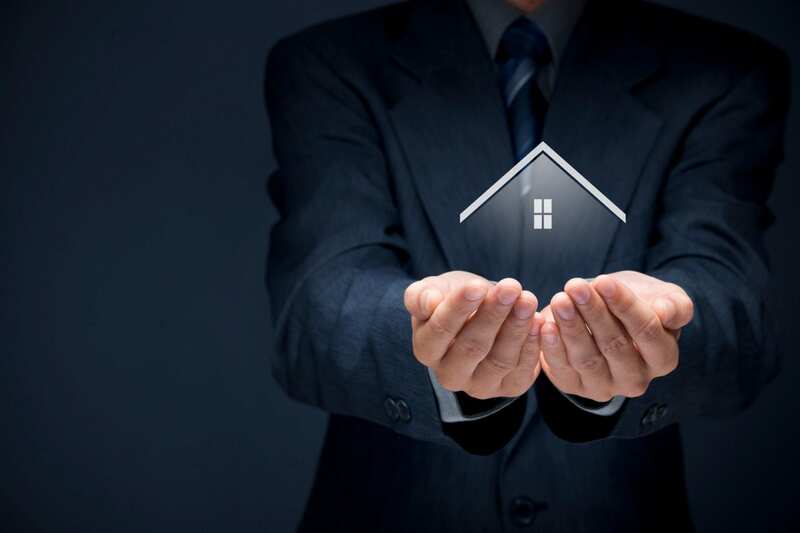 We can assist you in determining an adequate replacement value for your own home and offer umbrella liability policies to better protect your assets. Live in a mobile home? We also provide mobile home owners policies whether you live in a park or on private property. We provide reliable and effective insurance services to commercial businesses (retail, restaurants, etc). When you hire us at Echo Insurance, you can rest assured of great customer service. Our team at Echo Insurance comprises of highly skilled and experienced experts in the insurance industry who are passionate and dedicated to helping all our clients and customers. Echo Insurance offers its services to commercial businesses needing insurance as well as individuals needing car insurance in the state of California. Insurance that fits your needs! Whether you are a good driver or otherwise, we offer several top rated companies to fit your individual needs. With a low down payment and convenient monthly payment plans, getting covered now is quick and easy. Multi car, multi policy and other discounts are also available. If you are a business owner, we offer several types of property, liability, auto, workers compensation and package policies with several top rated companies to suit your needs. We work with contractors, retail and wholesale stores, manufacturers and service companies all over the Inland Empire. We can work with you to customize a program just for your business. Whether your home is large or small, new or old, we offer markets with low rates and convenient monthly payments. We also write homeowners who have had prior claims and homes which are located near brush or in the mountains. We can assist you in determining an adequate replacement value for your home, and offer umbrella liability policies to better protect your assets.